The Lauresham Open-Air Laboratory is an essential part of the new presentation of the World Heritage Site Lorsch Abbey. The conception in its entirety is including the World Heritage Site itself (with its historical remains), a large depository of sculptural fragments from the Roman Era to the 16th century which is opened for visitors on demand, the “Museumszentrum” existing since 1995, which is meant to induct our visitors into the rich heritage of Lorsch Abbey in the fields of spiritual and academic life represented by a large library nowadays scattered all over the world. The Open Air Laboratory is a department or, in a way, an exhibit within this museum conception overlapping all aspects of monastic life in the Early Middle Ages. 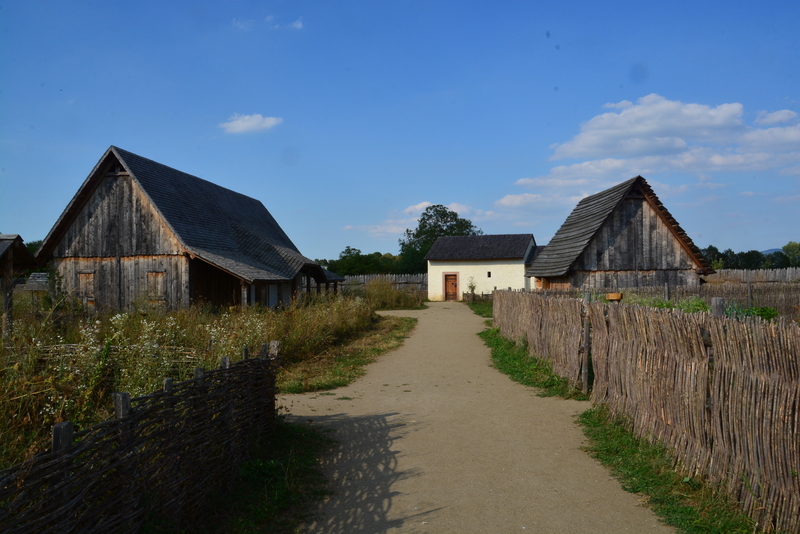 The Open-Air Laboratory is an ideal, walk-in model of a Carolingian “manor” (lat. curtis, mansus dominicatus) including all material and social aspects of the early medieval manorial system. Thereby it is meant to show the visitor what we actually know (or believe to know) today about this period. Taking the whole World Heritage Site as a „museum“, each department is fulfilling different requirements of the corresponding ICOM definition. As a whole, the site is a museum in the classical sense; the Open Air Laboratory is a permanent hands-on exhibit in the service of society, open to the public and with special emphasis on research, communication and exhibition of the intangible heritage and its natural and social environment for the purposes of education, study and enjoyment. The visitor is addressed more sensually than in the other departments. The Lauresham Open-Air Laboratory is open since 2014. The preparatory program (including research, specialists’ conferences) began in 2009. 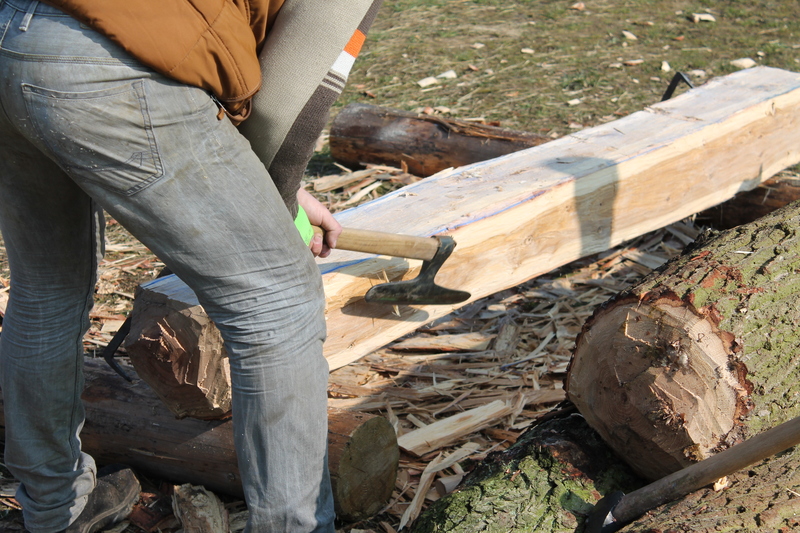 Right now, there are several Exerimental Archaeological research projects running on site, including long term experiments on Early Medieval agriculture or studies on the room-climate inside the (re)constructed houses. Beside guided tours or specific theme days it is possible to attend on various courses, crafts-workshops or museum-pedagogical project on site or in the Visitor center. Hermann Schefers, Dr. phil., born 1962, was studying history, German language and literature, political and social sciences, specialized in early medieval history, 1995-2002 managing director of Museumszentrum Lorsch, since 2002 Site Manager of the World Heritage Site Lorsch Abbey. Research interests are: Early Medieval settlement archaeology, Draft cattle, (re)constructing Early Medieval agriculture, animal husbandry (incl. transhumance) and manorialism. 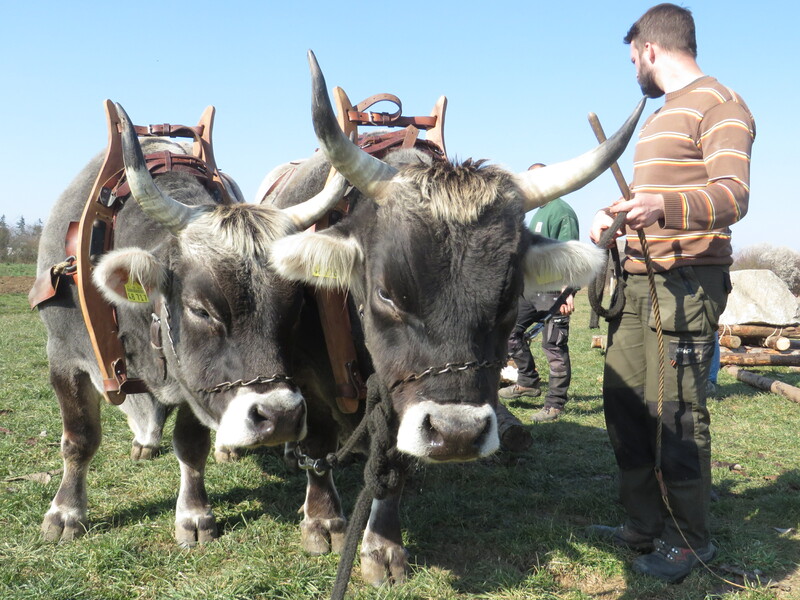 - PhD thesis "The usage of draft-cattle in the Early Middle Ages" (Besides Experimental Archaeology, the thesis includes researching written sources as well as archaeological and archaeozoological data). The broader and more interdisciplinary you work the better the results. 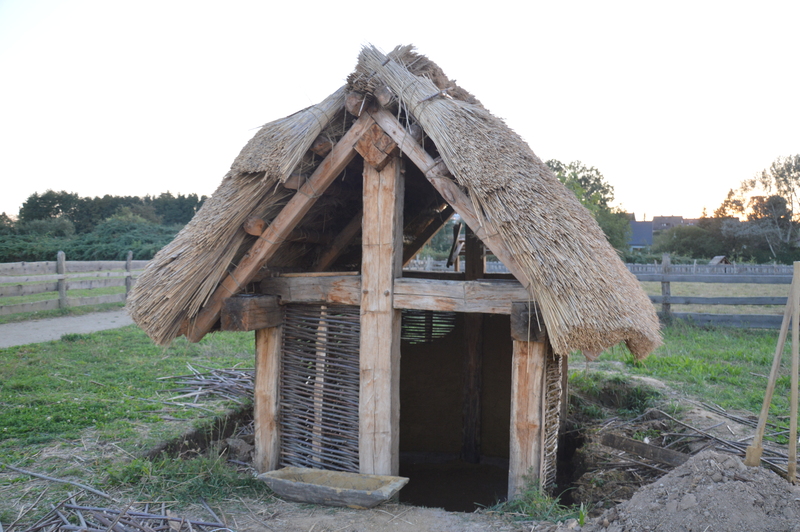 For instance would our experiments on Early Medieval Agriculture never work out the way they do if we did not include Experimental Archaeology as well as Historical records, field experiments, ethnoarchaeology and soil analysis at the same time.